With our Portfolio Analysis Review (PAR) process we provide portfolio organization and simplification, with a goal of leading to financial clarity and security. Let our firm cover you from all angles. 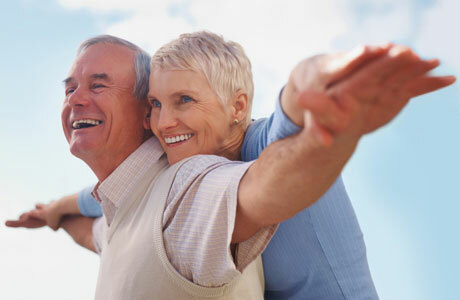 Insurance products and services, fee-based financial planning and investment advisory services are offered by Comprehensive Planning Assoc, Ltd (Compass) a Registered Investment Advisor in the State of Connecticut. Securities are offered by Gretchen Brunner and Matthew Brunner through Gradient Securities, LLC (Arden Hills, MN 866-991-1539). Member FINRA/SIPC. Comprehensive Planning Assoc, Ltd (Compass) and Gradient Securities, LLC are not affiliated companies. Gradient Securities, LLC and Comprehensive Planning Assoc, Ltd (Compass) are not affiliated with or endorsed by the Social Security Administration or any government agency.